First of all, thank you very much for taking your time to answer this interview. It’s indeed a great pleasure to get to know some more information about the band and the musician behind it, not only for me, but also for your fans as well, I hope. Please, I kindly ask you to introduce yourself to our readers. First of all, I want to say thank you very much for your interest and interview. 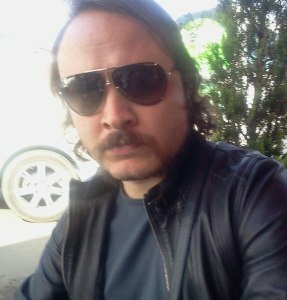 My name is Berk who I am the vocalist, guitarrist and ethnic instrument player at Yaşru. 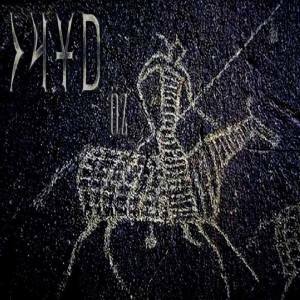 This project has been founded as one-man band by me in 2007.Yaşru has released 2 albums in digital form in 2012 & 2014. For possible concerts, 2 valuable musicians joined this band. 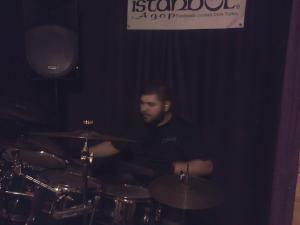 Batur Akçura (bass), Mert Gezgin (drums). As I’ve told you, I find your music unique, beautiful and stunning. Could you, first, talk a bit about the biography of Yaşru, why and when you decided to form it as well as what was the reason to choose the name Yaşru? And please, enlighten us a bit more about the name; does it hold a special meaning for you? Thanks again :). Surely there’s a reason about this band’s music. 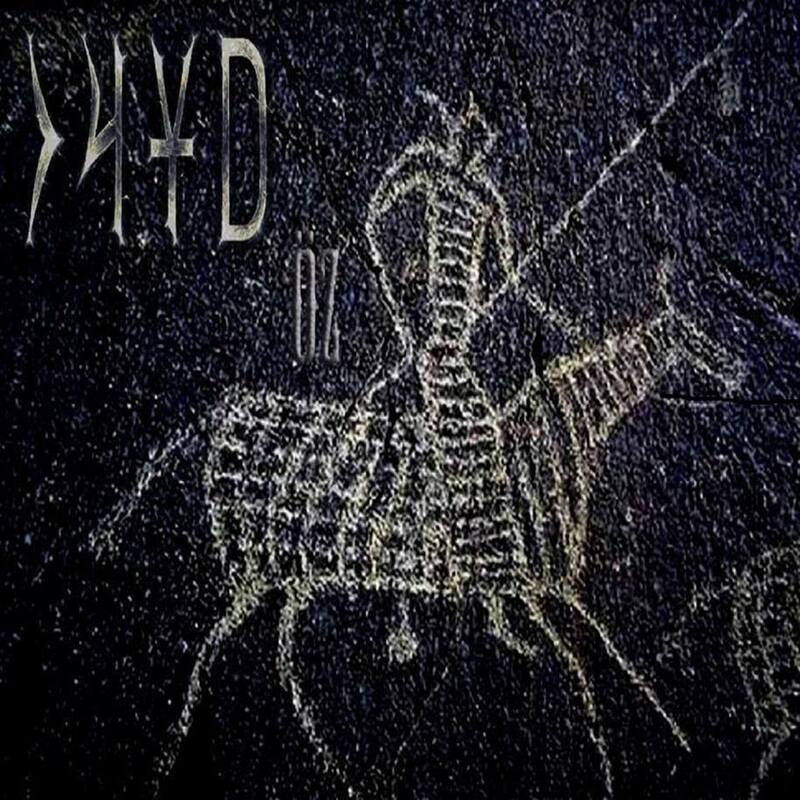 Yaşru means “mystery”, “secret” in ancient Turkic language (Hun & Gokturk periods). 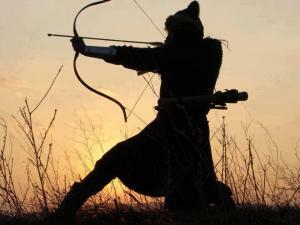 I think that ancient Turkic history has always been mysterious to all of us Turkish people. Central Asia, Dark Ages, ancestors, beliefs, battles, sagu (elegy) and other things… These are really interesting and important aspects concerning our origins. What about your inspirations concerning your lyrics. I find them special for being in your native language; this is always a positive point, in my humble opinion. Please, let us know what they are usually about, what are the main concepts and ideas behind your lyrics and what inspires you to write them. And now about your music itself. First of all, what influences you when you compose music? It can be about anything you think has an impact on your music, not only musical styles, genres, musicians and bands, but whatever you believe has a deep meaning, a stronger force that influences your music. Most of all, ancient history influences me, and its dark atmosphere… I generally use, in special, the ancient past (before the 10th Century), Central Asian music scale and melodies, because of that I try to listen and research our origin land’s central Asian ethnic music. How hard is it for a band like Yaşru to release albums in Turkey? 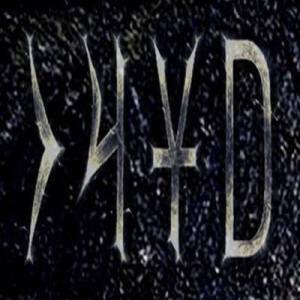 Not only Yaşru in fact, but metal bands, how is the metal scene nowadays in your country? Do you feel that there’s a bond among the bands or is it something like “it’s every man for himself”? As I’ve already mentioned, I find your music truly, truly unique and original. 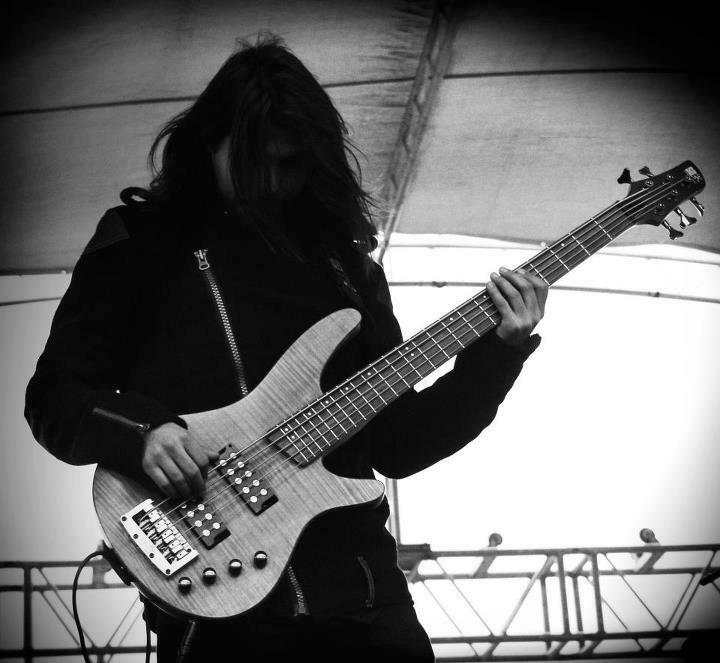 Do you feel it’s harder or easier to reach an audience having a different metal approach like Yaşru has? And what’s your opinion on illegal downloads, do you feel that they harm the “smaller” bands or the fact that they, in a way, “promote” the bands and doesn’t cause that much of harm? What’s your instance on this? Yaşru has released independently two full-length albums, both with great sounding quality, in my modest view, of course and this makes me think about labels and its importance. I’ve read about and talked to many bands about the “do it yourself” way and that you have more control of the creating process. What’d your opinion about labels, do you think that Yaşru will remain an independent label or do you want to sign to a label in the future? Yes. You are really right. I feel free about my music and time without any labels for the time being. Composing, creating work, the style… all of these are under our control. But I can safely say that both situations have advantages and disadvantages. I can think about signing with any labels in the future. Still, in a way, in the same subject and now about the production of the albums, could let us know some of the choices the band usually makes when it comes to producing and mastering an album? If I talk about Yaşru, concerning both of albums, the mastering and producing have been made by me. I can say that these were good things as I get experience about recording, mixing and mastering… But sure, these works should be given to professional ones who are good at recording and mastering. I think it would be better for the musical quality. I always ask the musicians I’m interviewing about the countries they live, even if I have visited them, this doesn’t matter, as it’s an information I am for our cherish readers and not to myself, but, please, let us know a bit more about Turkey. Not only a beautiful country, with stunning nature and scenery, but also very historical. Turkey is one of the countries that history still “breaths” everywhere. What would be your main suggestions to visit your country and to run away from the tourist traps, places that you consider that should be visited, but tourists haven’t still found out about them? In tourism there is a traditional sentence: “Turkey is the bridge of east and west’’ :P. Yes, as you told, this country is really rich in history, nature, culture and foods :). You can visit here for any type of tourism: history, sea, beaches, hotels, culture… Each place have different beauty. About tourist traps not only for Turkey, all other countries have this. It is important to be careful, to know where can be visited, and try to be not alone. Group tour is better I think. 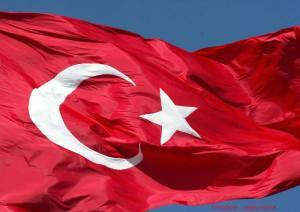 I recommend a Turkey tour :), I am sure you would be very glad. Another question related to you and this is about the man behind the music; just to get to know a bit more about your personal tastes, but nothing to invade your privacy. Please, share with us your favorite bands, musicians, musical genres, if you have any hobbies, movies or books that you like, anything that might interest the fans of your music. I like all kind of music if it really touches my soul. I am not into just metal style… Out of my business life I like travelling, riding motorcycle, sports, swimming, movies (especially drama and epic) and reading about history. What do you think the future holds for Yaşru? And what do you wish that will happen in the future with your band? And so we reach the end of this interview. I want to, one more time, thank you again for your time and words and would like to wish you the best in your present and future plans. Do you have any last words for our readers? I really thank you for your kind interview, I really enjoyed it 🙂 All greetings to you and metal-maniac readers… Best wishes.